Let’s face it, the holidays can be tough on your time and energy. What are some of the ways you can step back, relax, and really enjoy the holidays? 1. Attend the Culture and Cocktails Event at the Maitland Art Center on Friday December 14th. Art, history and good food offerings combined together to make it a wonderful night out in a beautiful place. 2. Go skating – There are two places that offer skating to the public, RDV Sports Center in Maitland and the City of Winter Park. Yes, it is cold and icy some places in Central Florida! 3. 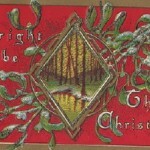 Walk around beautiful Lake Lily and enjoy the park decorations and the Christmas tree. 4. Stroll Park Avenue in Winter Park for fabulous dining and shopping. 5. Shop for holiday gifts at the Maitland Art Center gift shops. Find one of a kind items for fabulous prices! 6. Park at Lake Lily, stroll around a bit then take a short walk to one of the great dining options that are right there. From Rangetsu Contemporary Japanese dining, to So Napa’s wine inspired food offerings, to Antonio’s Cafe and Trattoria…what more could you desire? 7. Be inspired at the Morse Museum’s fabulous collection of Tiffany. The museum is all decorated inbeautiful holiday splendor. 8. 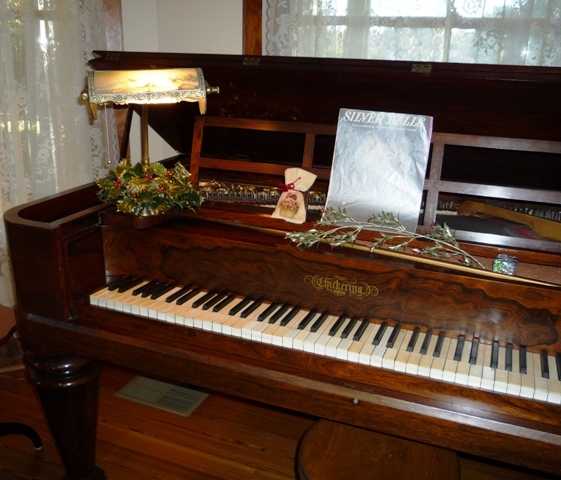 Try to find the Waterhouse mouse, hidden among the Victorian decorations at the Waterhouse Residence Museum. 9. Stroll around Winter Park Village where fine dining, shopping and even a movie theater await you. Try Mitchell’s Fish Market or Truffle’s Grill, two of our guests favorite places to dine. 10. 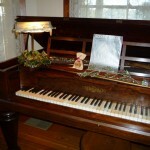 And the most important suggestion – book a night at North Orlando’s finest bed & breakfast, Thurston House in Maitland. Everywhere you look there are holiday decorations and soft music playing. Relax in your room, or on one of the porches and just enjoy the calm that is what we are most famous for. Don’t you deserve this? Holiday Celebrations & Fun in Central Florida! 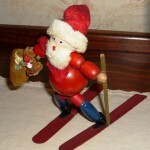 There is much in the way of festivities near our Maitland bed & breakfast this time of year. Enjoy the latest exhibit at the Maitland Art Center – Robert Reedy’s DooDah DADA… Tour the beautiful Waterhouse Residence Museum, dressed in all it’s holiday glory… Go ice skating outside in Winter Park… Enjoy watching the Winter Park Parade of Boats 12/11 at the Albin Polasek Museum & Sculpture Garden… Or just drive around the beautiful old neighborhoods and look at all the gorgeous lights & decorations. There are many restaurants with special holiday menus too, including one of our guest favorites – Antonio’s la Fiamma. They are just completing a long awaited addition that includes more seating, including wonderful outdoor dining spaces too! Book your room now and come see how special this area is. Thurston House is all decorated too! 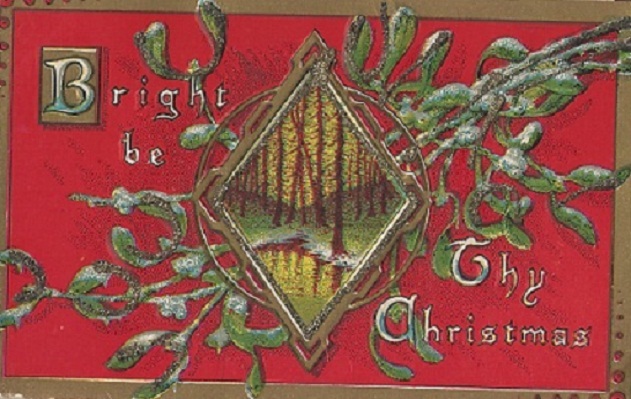 Tis the Season – Central Florida Style! 1st camellia of the season! 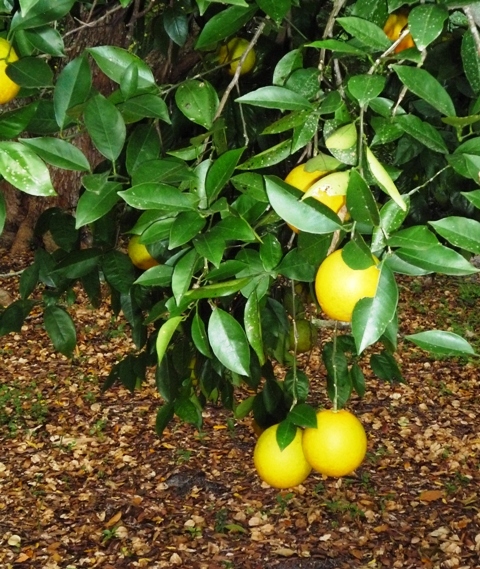 The season is upon us in Maitland, Fl, at our Central Florida bed & breakfast. The reason I know this, is that the first of our camellia bushes has blossumed! 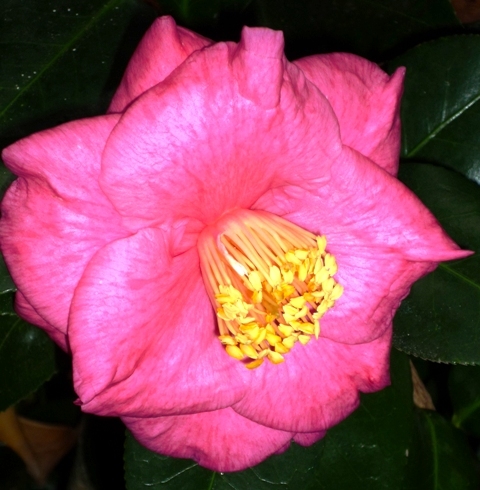 Always first, this beautiful deep pink camellia is right by the parking area, greeting guests with its beauty. Soon the yard will be awash with all different types and colors, from large petal red ones, to small delicate white ones…they amaze me with their beauty every year. 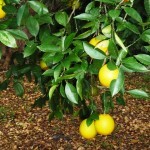 Our orange and tangerine trees are starting to ripen too, and will be nice & sweet, ready to make juice by early January. Guests are always encouraged to take tangerines home with them as there is always an over abundance! 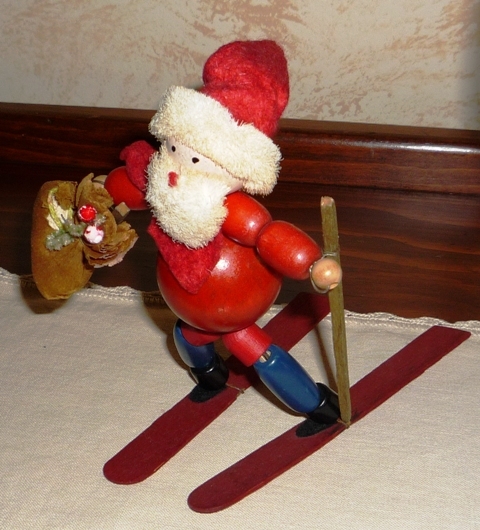 Book your Thurston House room now and enjoy a bit of holiday cheer.